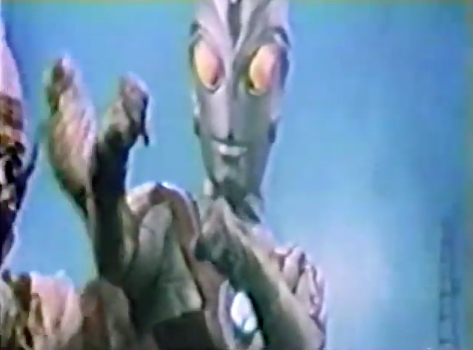 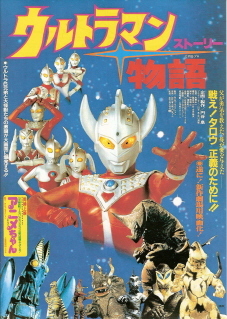 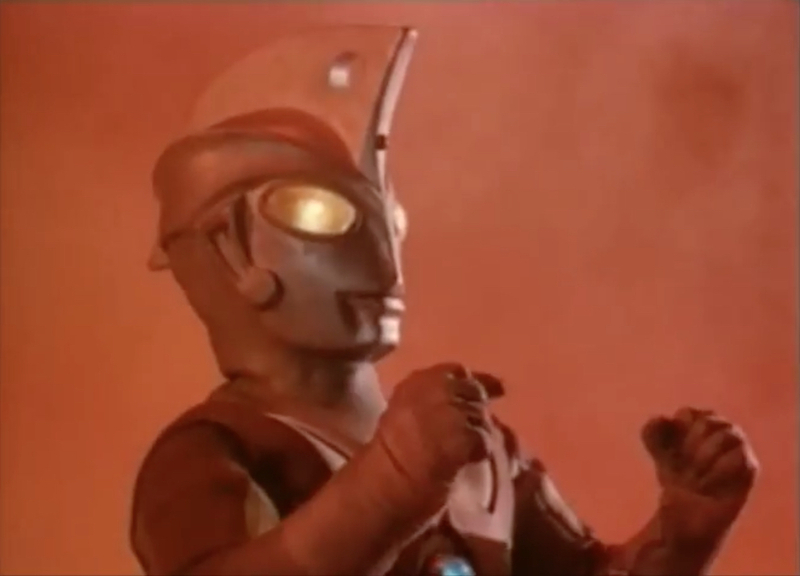 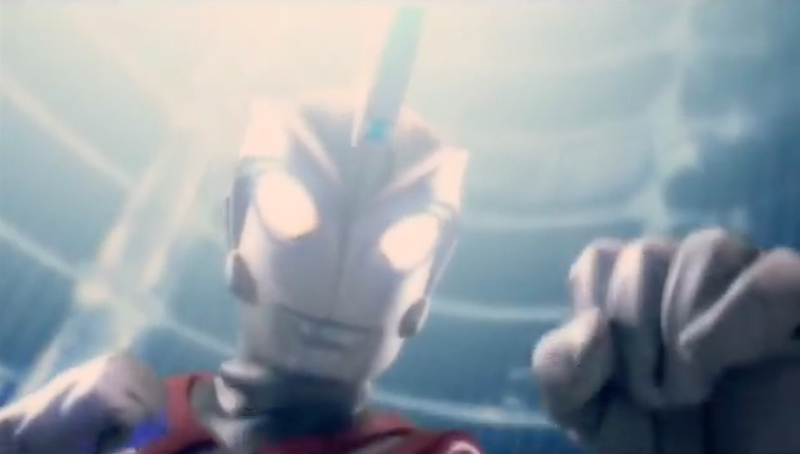 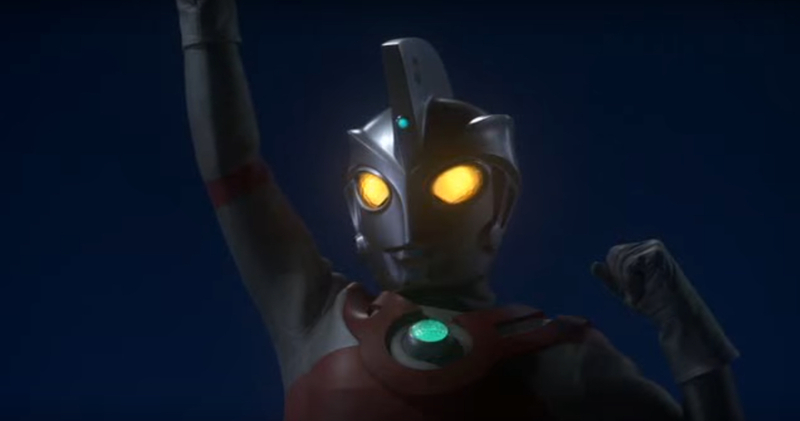 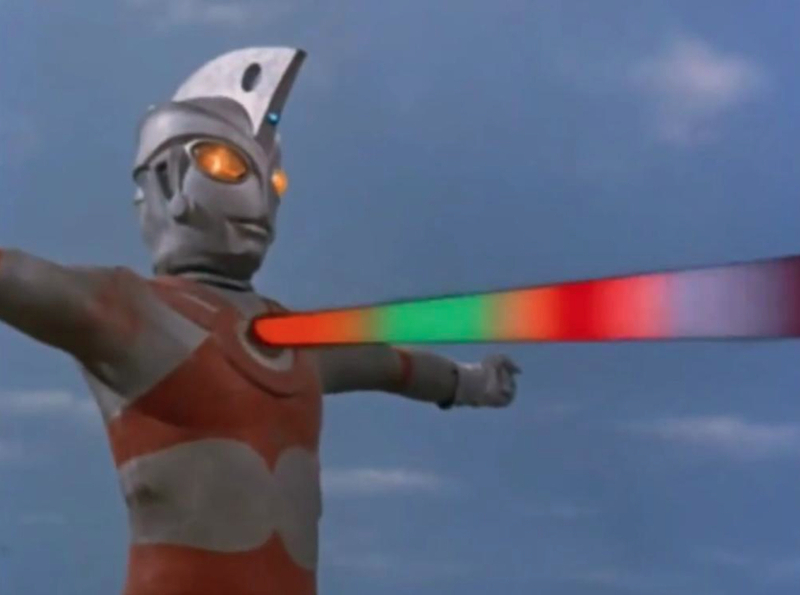 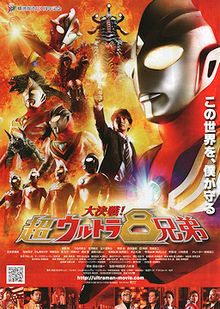 Description: Ultraman Ace has two human hosts instead of the usual one, so he has twice the energy, giving him up to 10 minutes of super-kaiju-smashing action before running out of juice. 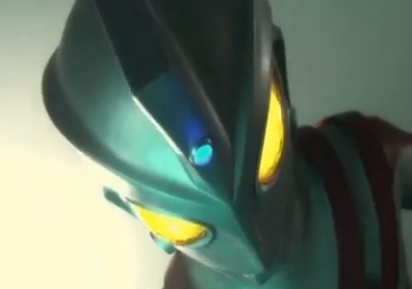 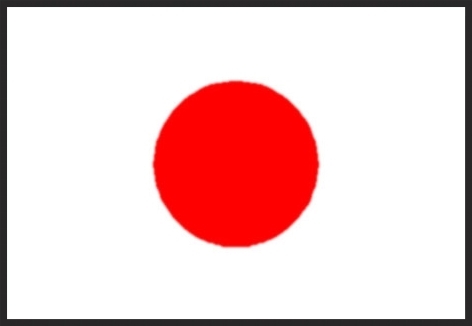 Description: The "evil" (i.e. 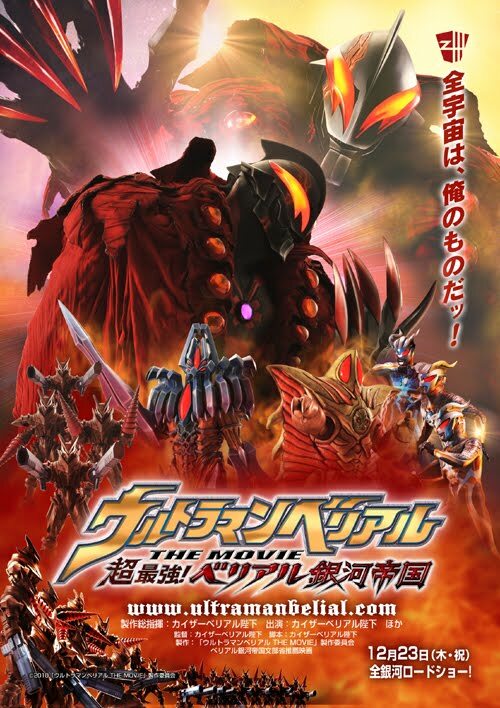 anti-human, pro-monster) cyborg Grand King put the deep hurting on Ace and the other Ultra brothers, until Taro pitched in and ruined everything. 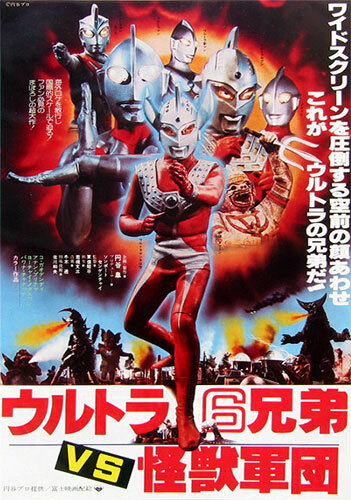 Description: Ace and the other Ultra brothers Ultraman, Jack, and Seven, used their collective energy to subdue Yapool and U-Killersaurus decades ago, but the fiends are back, and stronger than ever! 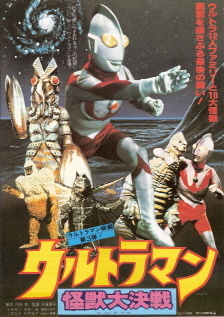 Never fear, there always seem to be more Ultras to pile on, they are like a space gang. 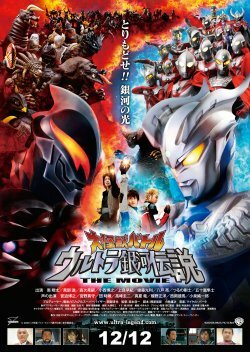 Description: Ace joined his Ultra Brothers in the defense of Japan from the super mega monster, Giga Khimaira, and its creator, the Giant Black Silhouette. 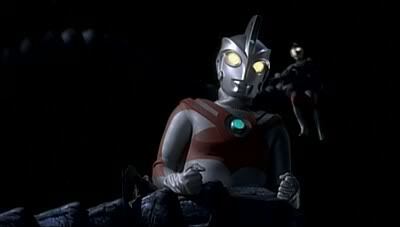 Description: Ace was one of the scores of Ultras defeated and almost destroyed defending their home, the Land of Light, from the ambitious Ultra, Belial. 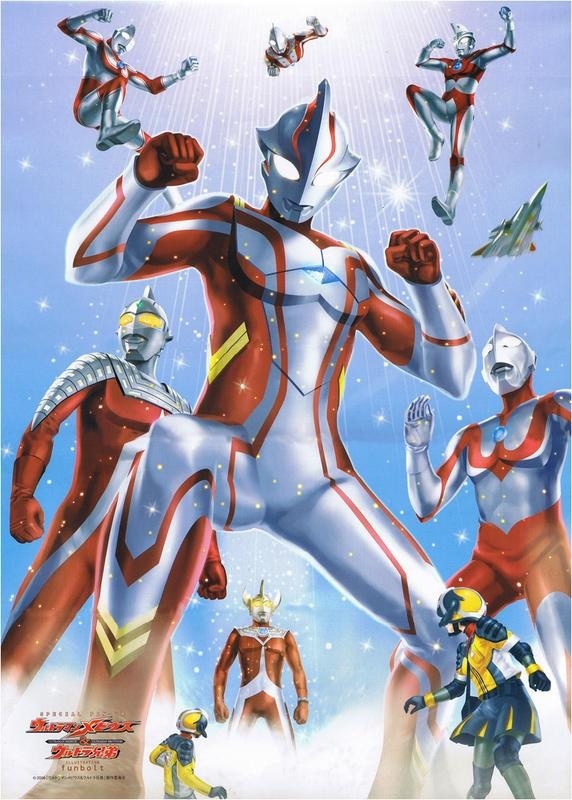 Description: Promoted to Galactic Emperor Kaiser, Belial raised an army of Darklops and Legionoids to crush the Land of Light once and for all; Ace and the other Ultras poured their energy into Zero to stop them.